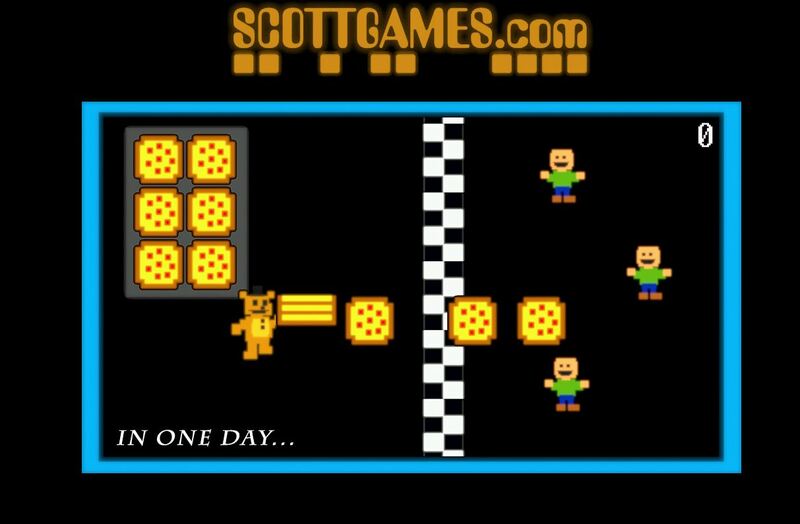 Yesterday we talked about Scott Cawthon developing a Pizzeria Simulator that he “swore” was just a little minigame for the community, but, of course, no one bought that. And we were right to be skeptical because Freddy Fazbear's Pizzeria Simulator is a Five Nights at Freddy's [$2.99] game disguised as a minigame. (Spoilers) Once you start the game, you play through a simple minigame where you fling pizzas at little children until the whole game short circuits and you find yourself the owner of a new pizzeria that you have to decorate. The decorating part is pretty simple: you can only buy a couple of items that you then get to place on the pizzeria floor. Your starting items are a box of balloons and a box of rubber balls. Each time you place an item, you get to play an associated minigame, and I do mean minigame. 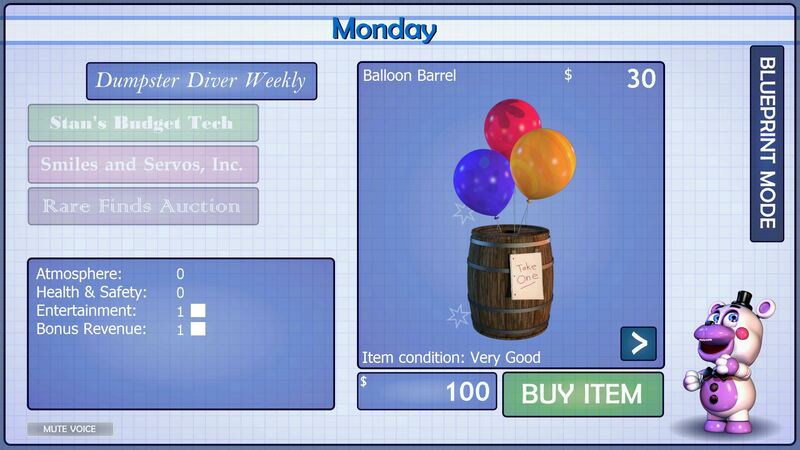 The box of balloons one has you clicking one button to win, and the rubber balls one has you trying to dive into the box (very difficult one that I'm not even sure you can beat). And then it's time to let the guests come in and enjoy your masterpiece while you have to keep an eye on everything from the (you guessed it) control room. This is where the actual game begins. 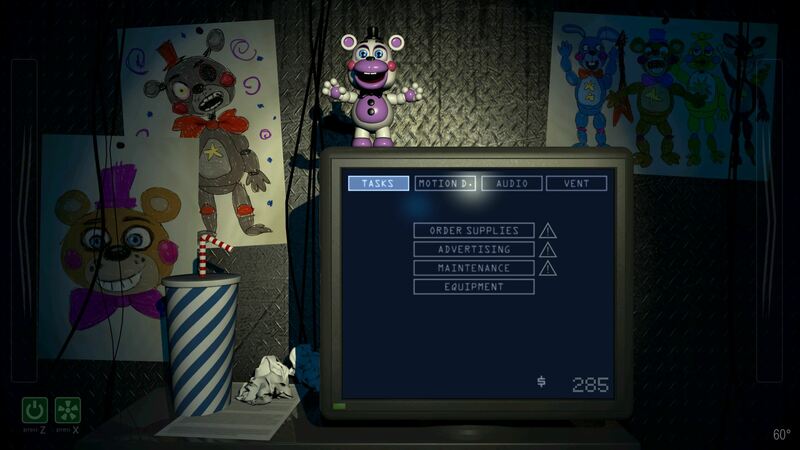 FNAF players will immediately recognize the control room gameplay. 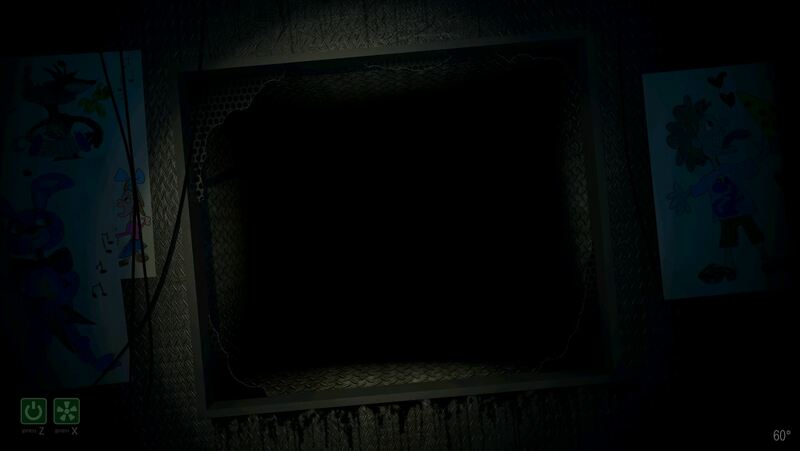 You have to keep yourself safe from animatronics hidden in the pipes by using motion detectors and your flashlight. The whole time you're in the control room, you have to try and keep the fan running as little as possible since it can block noise and lead to a lovely jump-scare. But if you turn that fan off, the temperature rises. So, you have to play it smart. You can also switch the power generator off to, again, reduce noise, but then you can't run your computer the way you would want to. If you make it through the night, you get to continue managing your pizza with new items and new minigames, and then it's back in the control room. People on reddit have noticed that the save file for this game is called “FNAF6,” so many are already calling it FNAF 6. Overall, Freddy Fazbear's Pizzeria Simulator is a fun take on the FNAF formula with some extra elements that make it stand out from some of the more recent uninspired sequels. The game's only on Steam currently, but I expect it to hit mobile just like every other FNAF game.